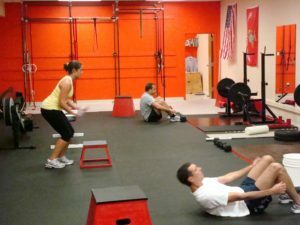 Gateway CrossFit is incredibly pleased to announce that we have partnered with PaleoPlan.com to offer you The Paleo Plan Quickstart Guide and Paleo Challenge at no charge; just for being our clients! (It's $34 online!) This book is FANTASTIC!!! And as you know, we are huge fans of the "Paleo" nutrition plan. It has shown incredible health, weight loss, aesthetic, and performance benefits for those who implement it faithfully. 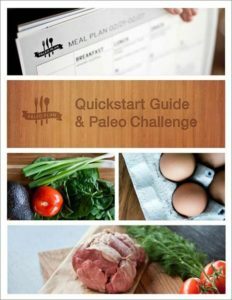 The 152 page eBook, The Paleo Plan Quickstart Guide and Paleo … [Read more...] about The Paleo Plan… FREE! When the time comes… we’ll be here. January is over. And we know there are a lot of folks who had high hopes and sincere intentions for the New Year and their fitness. Which is to say they had a resolution. But a resolution is really just a declaration. You can make them without actually or fully changing what's on the inside. Resolute, however, is a way of BEING. It's part of your character. It doesn't come and go. And it doesn't matter what time of year it is. So remember, we'll be around when you trade your resolution … [Read more...] about When the time comes… we’ll be here. 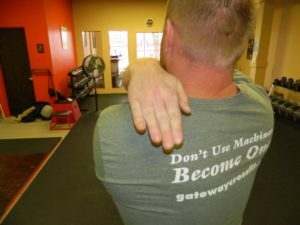 2012 at Gateway CrossFit brought some great things for some great people. All of our clients have been working hard and deserve a pat on the back. 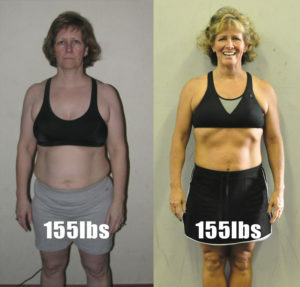 Here are some highlights of what the right exercise and nutrition can do: -Lisa P came in to lose weight and get in shape. She lost 40 pounds and went from a size 14 to a size 4! 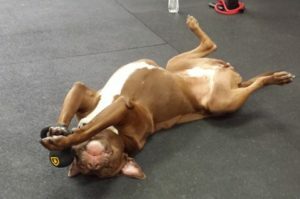 She also pulled a 5x150# deadlift! -Michele P came in to gain strength and speed for running marathons. 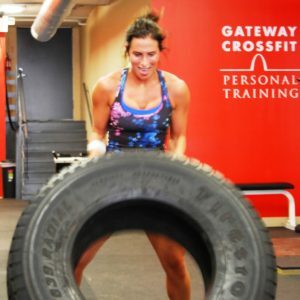 With 3 months of training at Gateway CrossFit she dropped 16 minutes … [Read more...] about A Pat On The Back. Not so fast with my bacon, ya Hah-vard barnies. Here's a great article on the faults of the recent Harvard media release Red Meat Consumption Linked to Increased Risk of Total, Cardiovascular, and Cancer Mortality. 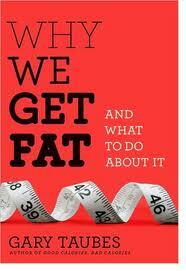 The article author, Gary Taubes, also wrote Why We Get Fat; a book we highly recommend. An exerpt from the article: This is an issue about science itself and the quality of research done in nutrition. Those of you who have read Good Calories, Bad Calories know that in the epilogue I make a point to say that I never used the … [Read more...] about Not so fast with my bacon, ya Hah-vard barnies. Wheat Belly by William Davis "is an illuminating look at what is truly making Americans sick and an action plan to clear our plates of this seemingly benign ingredient." Guess what just made our reading list?! From UndergroundWellness.com: The truth is that we are not eating the same grains that Moses may have snacked on as he hiked up Mount Sinai. In fact, we’re not even eating the same grains our grandparents ate! In just a mere 50 years, grains – wheat, in particular – have become a mutant … [Read more...] about VERY interesting! Are you emotionally chained to your scale? Some clients are surprised that we don't weigh them first thing walking in the door. This article is a great example of why. We don't care what you weigh because IT'S NOT A RELIABLE INDICATOR OF PROGRESS. Better indicators are waist and hip measurements, and body fat levels. Even better is performance. If you are getting stronger, faster, and fitter you WILL be more healthy and your body WILL change. So get started! Picture from EverydayDayPaleo.com … [Read more...] about Are you emotionally chained to your scale? Copyright © 2019 · All content owned by Gateway CrossFit. Website created and managed by Worry Free Marketing, St. Louis. Sitemap.